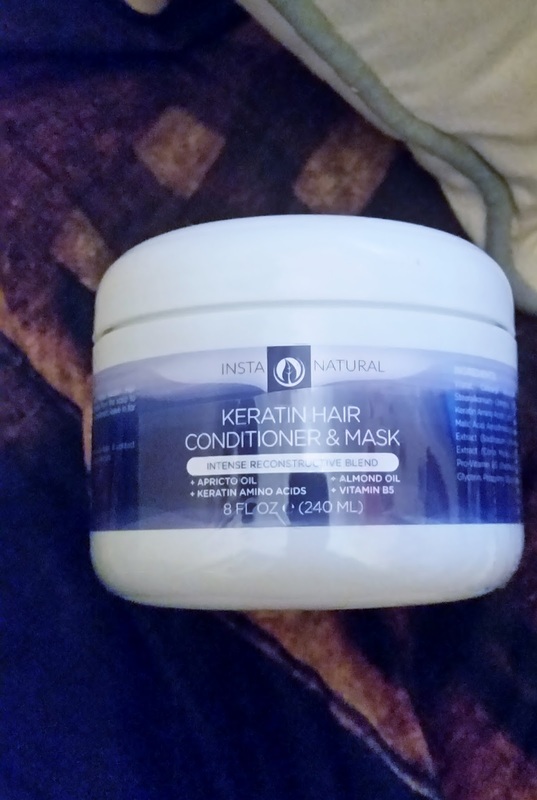 Healthy happy hair is what everyone is wanting to achieve and with this great product from InstaNatural you can achieve your hair goal easily. Styling and hair dyes can really take its toll on your hair over time so hair masks are great to put back the moisture and nutrients that some factors take out. 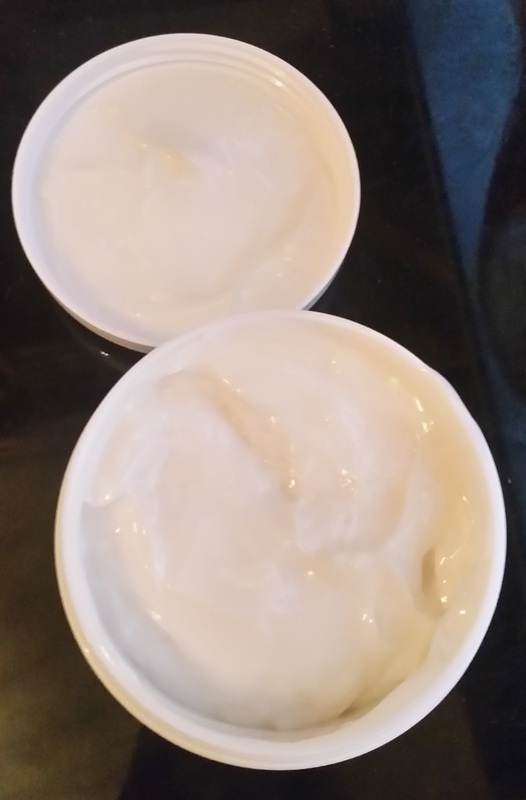 The 240ML white pot with screw off lid is a conditioner and mask of a thick consistency and of white colour. The fragrance of this is citrus from the lemon peel ingredient, which gives you that clean scent and there is protein in this mask so if your hair cant tolerate protein this might not be suitable for you, but still can be used (Read On). 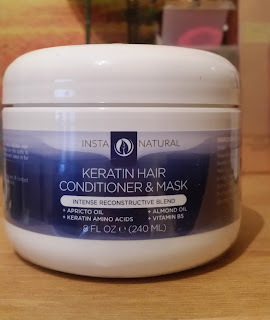 This is why this mask is RECONSTRUCTIVE to help any weak hair become strong, if your looking for a more "conditioner" mask then InstaNatural do have other masks that cater for that need. The argan oil mask is really great for that! To apply any mask to your hair you must first use a clarifying shampoo to help rid of any styling products that have coated your hair over time. This is sometimes why your hair is suffering and is dull. Also by removing these products the mask will be able to penetrate the cuticle better. Apply to hair after shampooing and wrap your hair in a warm towel that has either been on a radiator or in the tumble dryer, the warmth will open the hair cuticle and the mask can penetrate BETTER. hair cuticle for a smooth and shiny appearance and feel. You can use a conditioner after you have used a mask depending on your hair type and how damaged your hair is. If you have used a protein mask and it leaves your hair drier afterwards then you can add a specific MOISTURE conditioner to your hair after you have rinsed the mask off, to create an equal Balance. This is a great mask that can transform your hair to become stronger and healthier when used correctly! Well done InstaNatural for making another great product that does work!